We're pleased to announce the final major GrapeCity release in 2017: Spread.NET 11 and SpreadJS 11! The first big news: Spread Studio is now Spread.NET! It's a better descriptor of our suite of .NET spreadsheet components, and so we've implemented a new name. In addition, all developer licenses for Spread.NET 11 now also include a full year of maintenance support, which includes both phone support and the next major release of Spread.NET. By popular demand, SpreadJS now includes one distribution license and one testing license with each new developer license. You won't have to purchase a separate distribution license when you're ready to deploy to your single domain, and you can still purchase additional domains when you're ready to expand. Get the details. Pricing has been updated to reflect the addition of maintenance to Spread.NET and the inclusion of the distribution license. See pricing updates. We've added more than 130 new calculation functions, bringing the total number to 462, more than any other spreadsheet solution. 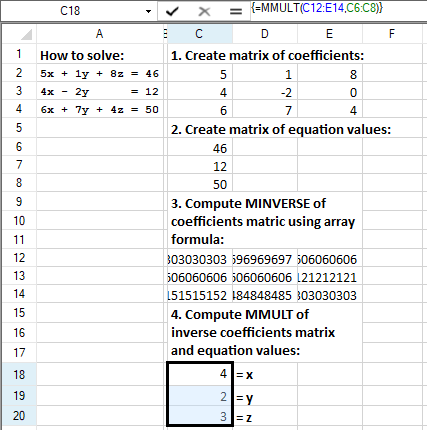 New support for array formulas (entered using Ctrl+Shift+Enter) enable advanced matrix and array calculations. The new CircularFormula event fires to inform the developer when the user enters a formula that creates a circular reference. Thanks to our complete engine rewrite, Spread.NET can handle your biggest, most complex spreadsheets, faster than ever before, and using less memory too – performance improvements up to 80% faster and using a fraction of the memory! Spread.NET 11 can import, export, and calculate your Excel documents faster than ever before. Read more. Spread.NET also includes a host of other updates, including workbook protection, enhanced data validation, and drag-fill enhancements. Read the full What's New blog. Spread Sheets now includes charting support and can import and export native Excel files with charts. 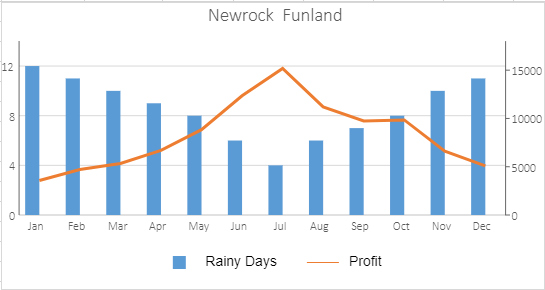 With Spread Sheets, customers can make changes to those charts, and developers are given the tools to add and edit charts with the Spread Sheets Designer. New charts include column, bar, line, pie, doughnut, area, scatter, bubble, stock, and combination. Read more about chart support and other SpreadJS enhancements. Get Spread.NET 11 and SpreadJS 11 today! 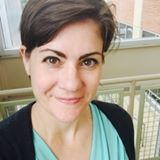 With fourteen years and counting of experience working in the software industry, Jody Handley's position as a GrapeCity product marketing manager combines two of her favorite things: writing and software development. When she's not working, Jody enjoys reading, binge-watching cable TV shows, and sewing. Find her on Twitter at @jodygrape.